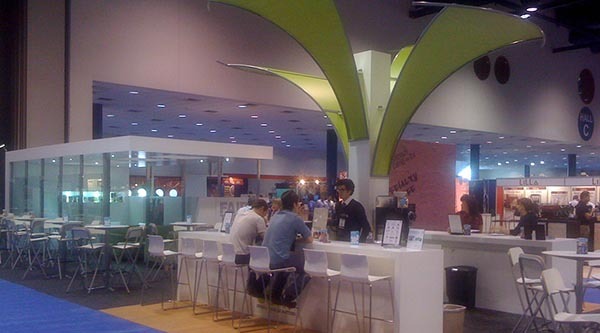 We've handled the trade show presence for companies all over the U.S. and abroad. Got a challenge? Need a dependable trade show partner? Contact us.